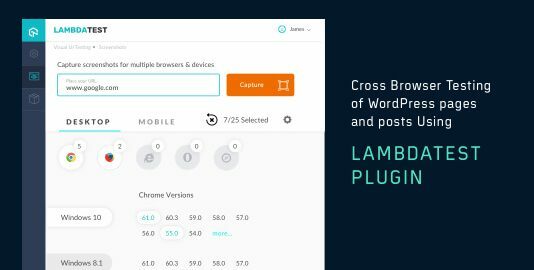 Most of the mainstream browsers offer solution to debug web issues, be it minor CSS tweaks, checking performance logs, console errors or issues in scripting. But the problem arises when a website works perfectly in desktop, but causes major errors in Android device. 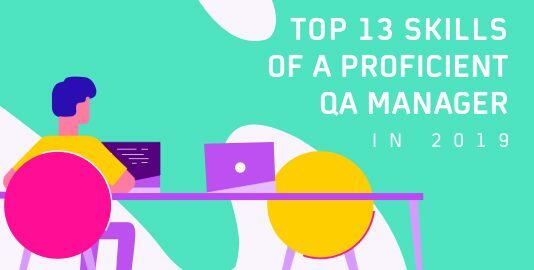 The answer is remote debugging, which will enable you to connect the android device to your workstation via a USB cable and debug your mobile webpage on your desktop. 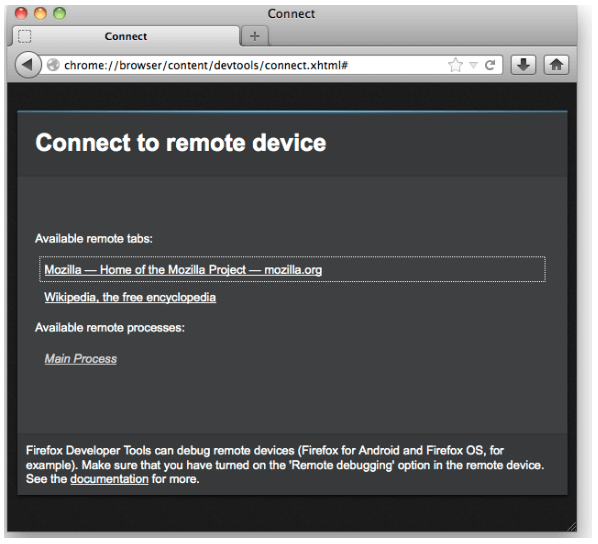 Let’s take a look at how Mozilla Firefox makes remote debugging easier for developers. Chrome version 15 or above installed and properly working on your workstation. Latest version of Firefox, preferably version 35 or above. How to Connect Your Workstation and the Android Device? Make sure you have installed the correct version of Android SDK. ADB will be installed in the “platform-tools” directory. Test whether it is working or not by executing adb devices command in the command shell. If the output contains the name of the device attached to your workstation, this means ADB is working fine. The desktop browser also needs to have the adb helper add-on installed. If you find it missing, go to the Projects menu and navigate to “Manage Extra Components”. The “Extra components” window will appear, containing an entry for adb helper. Click on the install button and it will be added to your desktop browser. At the settings, you will find the Developer Tools option. 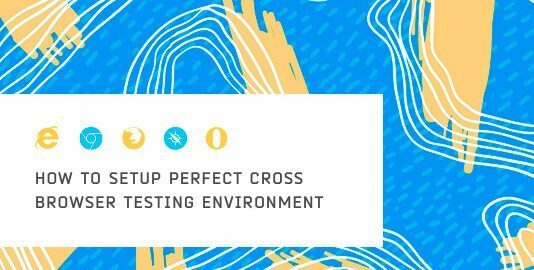 Navigate there and enable the “Remote Debugging” checkbox. Just like mobile, Enable remote debugging checkbox will be found under the settings tab. Check it and close the Toolbox. If you have the latest version of Firefox installed, connecting will be easier. Go to the command prompt and execute the following command. 6000 is the default port. You should update it before executing if you have changed the port number. After executing the command, at your desktop, go to the Web Developer option in Firefox and click on “Connect”. A page will appear containing the hostname and port number. Click on the connect button and a pop up will appear on the mobile device asking permission to confirm. Press Ok and your mobile device will be connected to the desktop. A notification will appear in the desktop window prompting that connection is successful and the default tabs in mobile browser are now available at desktop. For each tab that is opened in the Android device, the site name will be added under the “Available remote tabs”. Opening a tab will open the tab along with developer console on the desktop. Allowing you to debug the page that you need. From version 52, Firefox has introduced a new debugger that is by default enabled in the developer edition. Although it is more reliable and much faster, there are certain limitations as well. Let’s list them down. 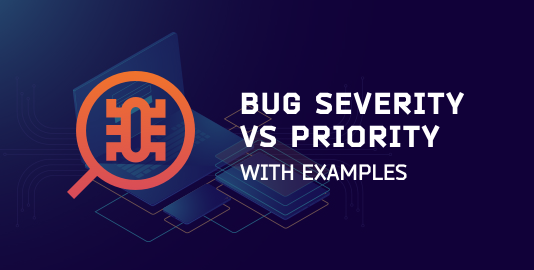 Since these features are not supported, developers will have to go back to the previous debugger version in order to use it. This can be done by going to the about:config where you will find a preference named “devtools.debugger.new-debugger-frontend”. Mark it false and you will be able to inspect DOM nodes and set breakpoints again. 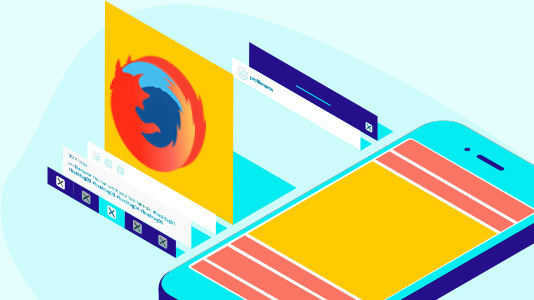 The remote debugger of firefox is easy to use and easier to setup than other major browsers and enables developers debug their website issues in Android and fix them before deployment. Although the new version has some drawbacks, hopefully they will be fixed in the next release.